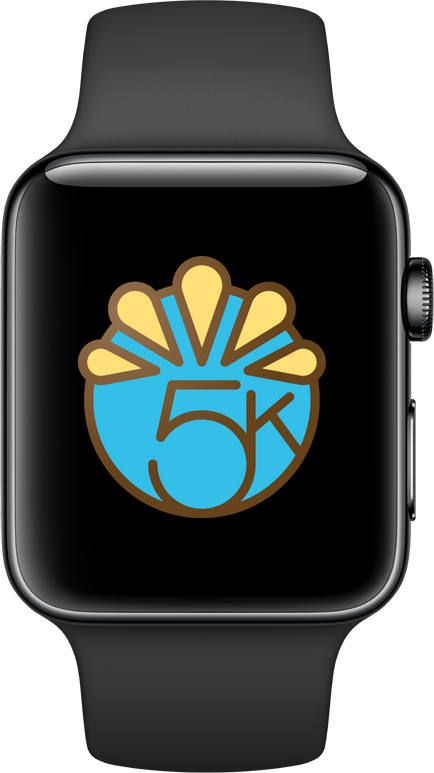 Like last year, Apple will again host an Apple Watch Thanksgiving Challenge. Today, November 23, you can record a 5K walking, running, or wheelchair workout with Apple’s Workout app or a third-party app that integrates with Health. Upon completion, you’ll receive a Thanksgiving 2017 badge and a new iMessage sticker. 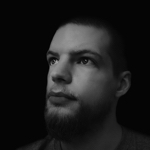 This challenge is only available to Apple Watch users in the United States. May your turkeys be juicy and your waistbands stretchy. 3.1 miles? Piece of cake, or pumpkin pie as the case may be.